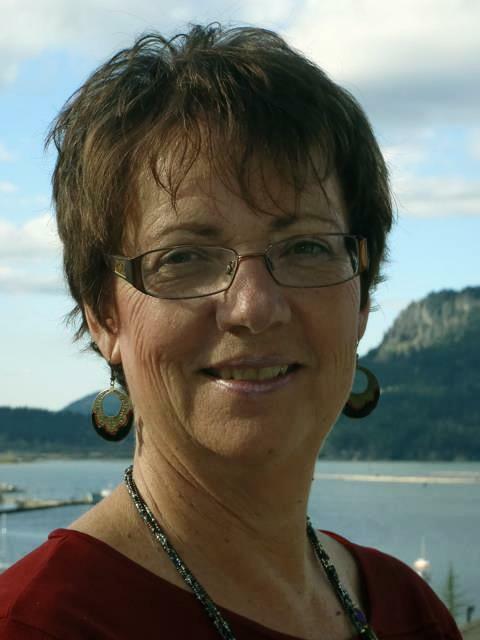 Fun Choir 101 – Classes starting! 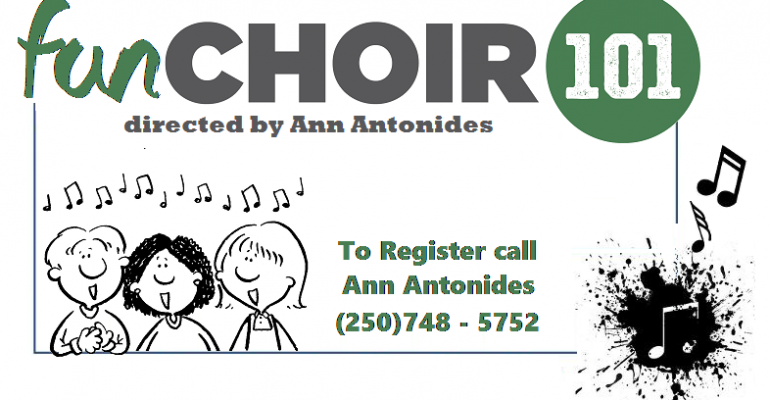 Did you know you can join beginner choir program in Duncan and that you don’t have to magically and suddenly know how to sing like a superstar? 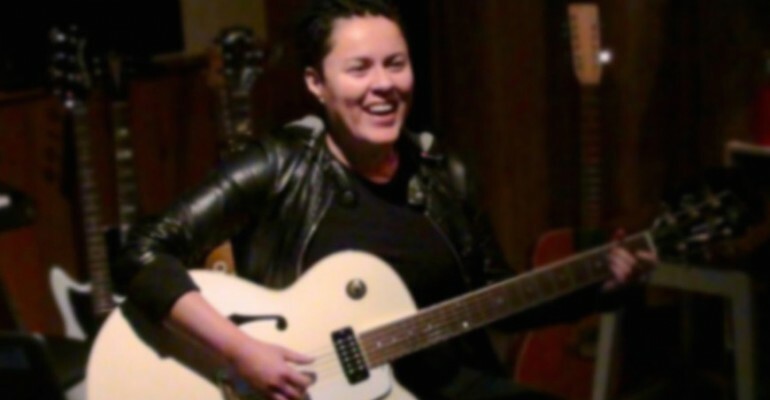 In fact, you don’t even have to be a beginner singer! 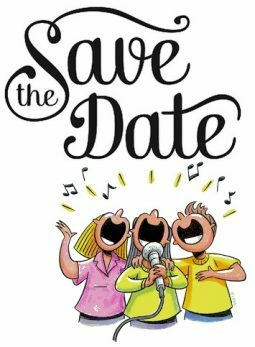 Maybe you just want to sing with others and have some fun! 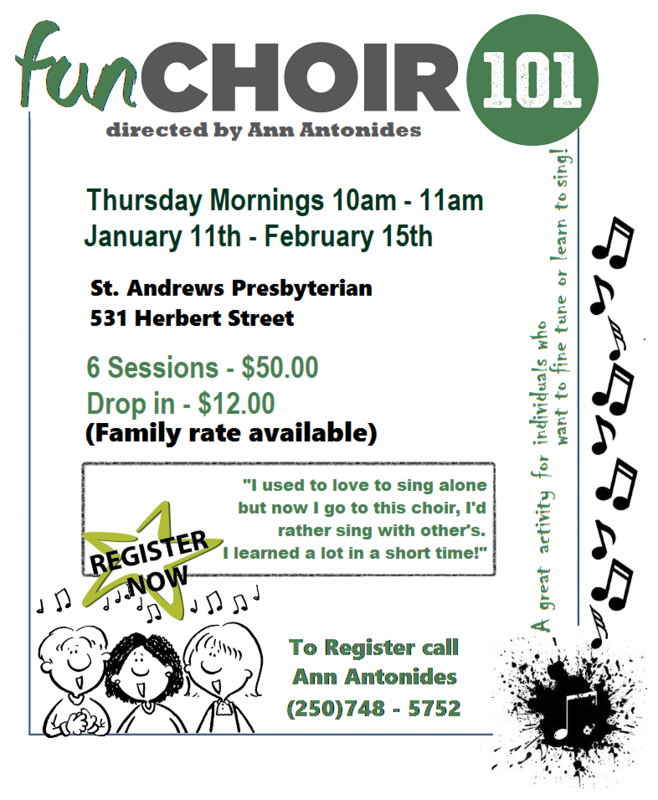 So come and brush up on those singing skills, gain confidence, and have fun doing it by joining Ann at Fun Choir 101! How fun!